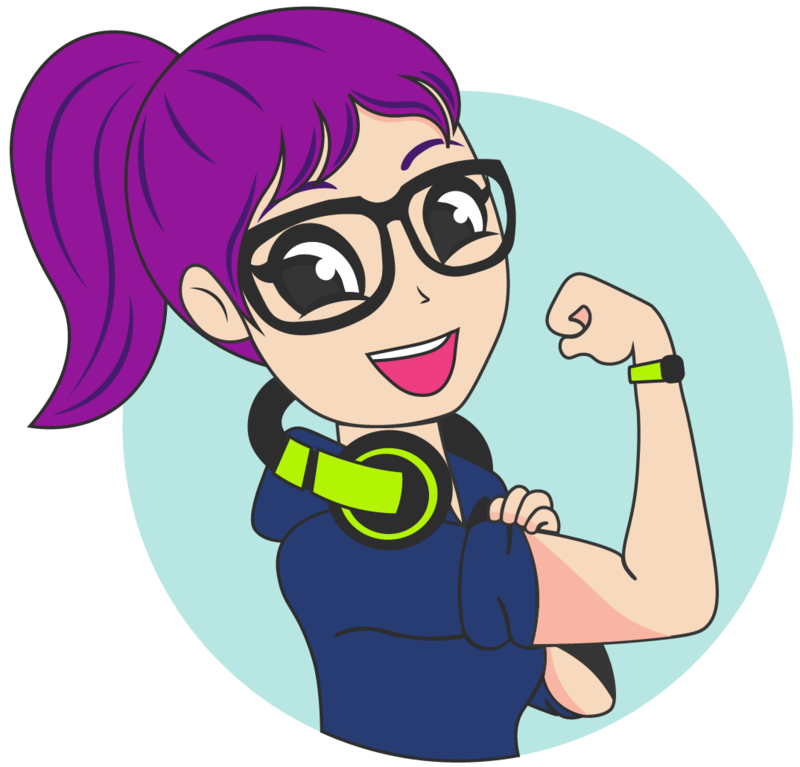 WOMENTECHOVER is a community of women who get together to talk about their tech and who continuously inspire other women and girls to pursue tech careers while also advocating for more inclusive work environments. We know this. You know this. Let’s change it together! Percentage of startups owned by women. Percentage of women holding executive positions at Silicon Valley companies. Percentage of computing jobs held by women. Percentage of computer science degrees earned by women. This full-day event connects key international leaders with women from all walks of life in an energizing and uplifting environment where they can meet, share ideas, exchange knowledge and open doors for each other. Stay up to date on our upcoming events, workshops and job opportunities.